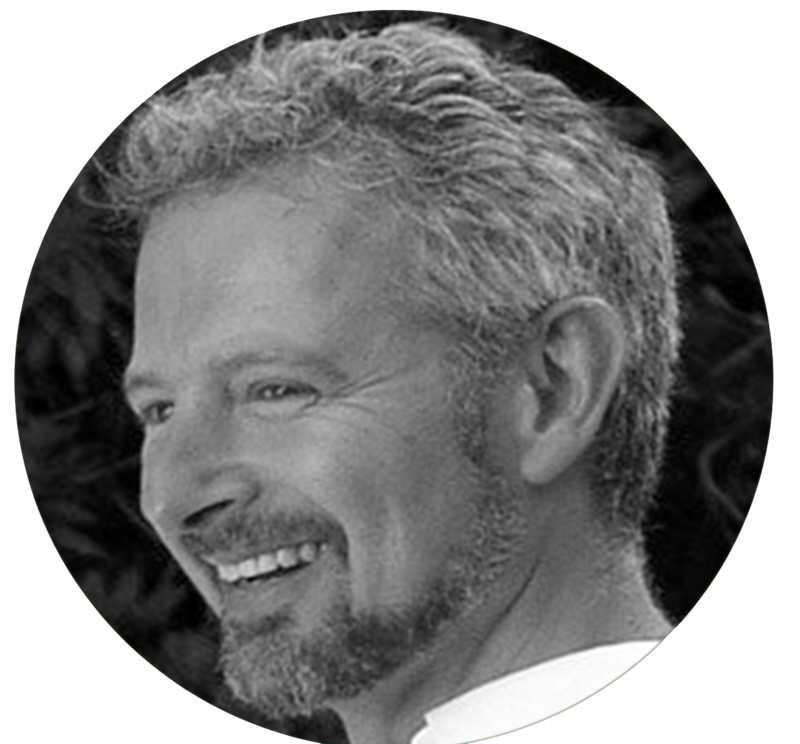 Book your Appointment with Naturopathic Dr. Neil Tessler in Surrey B.C. Book your appointment today with Dr. Neil Tessler. Dr. Neil Tessler is a Homeopathic Doctor serving White Rock, Surrey, Langley, Delta, Tsawwassen, Abbotsford, Vancouver, and also international patients via prepaid skype appointments.